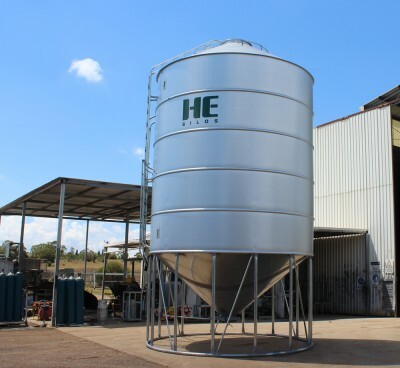 HE Silos has a range of Superphosphate (Fertiliser) Silos to suit our client needs. 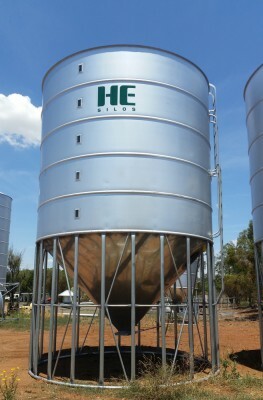 These silos are coated internally with highest quality aircraft grade epoxy resin for corrosion protection. 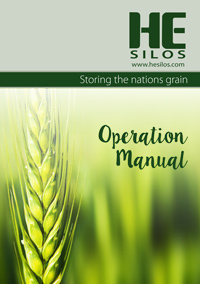 Tonnes are approximate based on Granulated Urea at 767kg per cubic metre.